This week's conversation includes talk about Star Wars Rebels, Twisted Sister, and cursing in Disney movies. Plus, we expose the fact that Christopher Nolan basically just ripped off this flick when he made Interstellar. 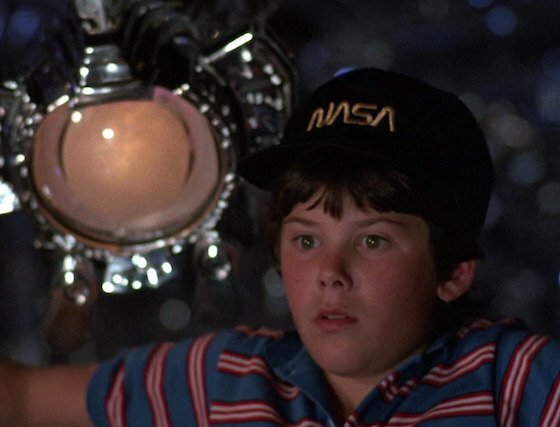 In the end, we ask if Flight of the Navigator stands the Test of Time.